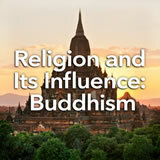 Students explore the basic concepts and practices of Hinduism. 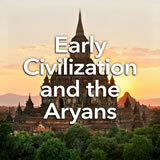 Then, they research Hindu beliefs and practices and explain their influence on Indian society and culture. Finally, they watch two short videos on modern Hinduism and prepare a news report on the annual holiday Diwali, the festival of lights. In this experience, students explore the basic concepts and practices of Hinduism. 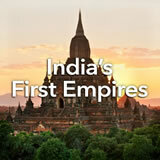 Then, they research Hindu beliefs and practices and explain their influence on Indian society and culture. Finally, they watch two short videos on modern Hinduism and prepare a news report on the annual holiday Diwali, the festival of lights. For a good video background overview, watch Hinduism Introduction: Core Ideas of Brahman, Atman, Samsara, and Moksha, also in the Teacher Pack. 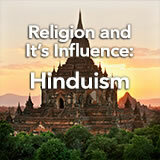 Describe the origins and beliefs of the Hindu religion. 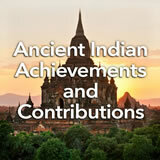 Analyze the influence of Hinduism on ancient India. Hinduism is one of the world’s great religions, and one of the oldest. It is practiced by the majority of people in India—about 1 billion people. You will learn what it is and what its impact has been. Just about every religion has a story about how the world began. Hinduism has several! Here’s one of them, animated. Watch Hindu Creation Story. What questions do you have about Hinduism after watching the video? Ask one or more here. Tell students to keep track of the questions they raised and to look for answers as they work through this experience. For another Hindu creation story, with commentary, interested students can read The Hindu Creation Story, included in the Student Pack.